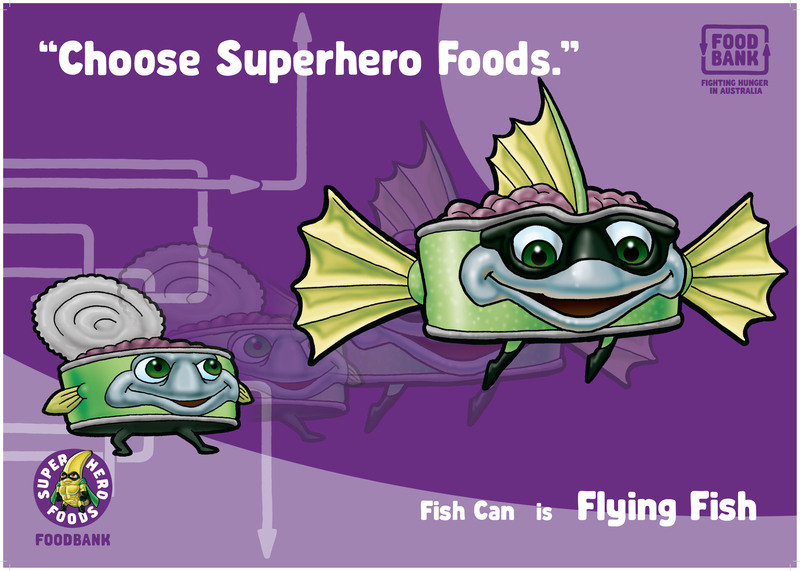 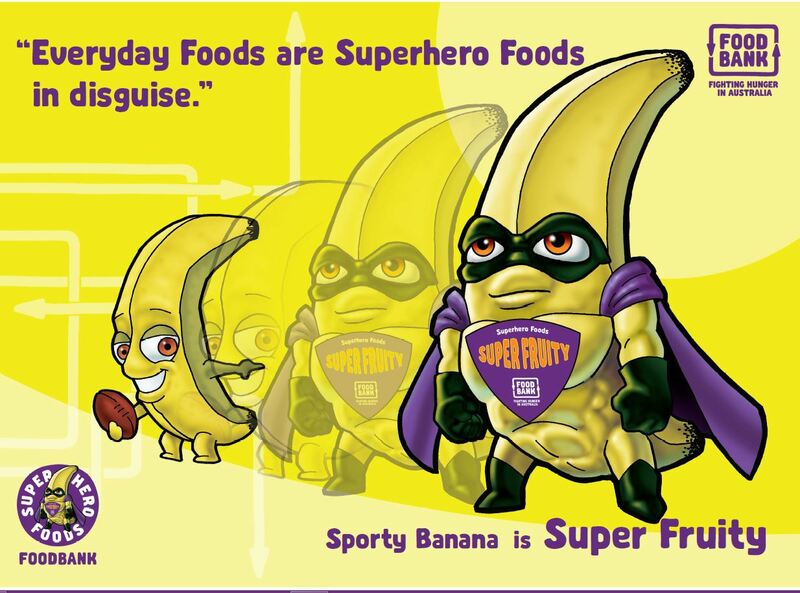 Posters Archives - Superhero Foods HQ by Foodbank WA! 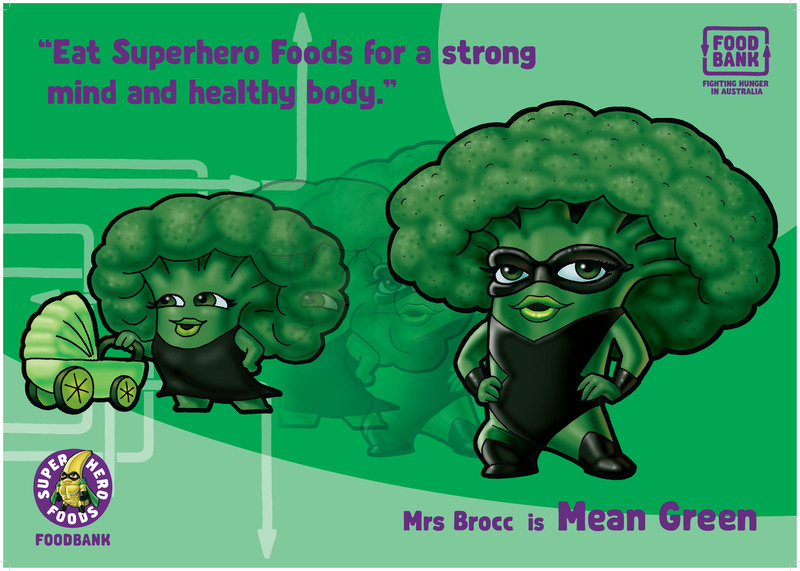 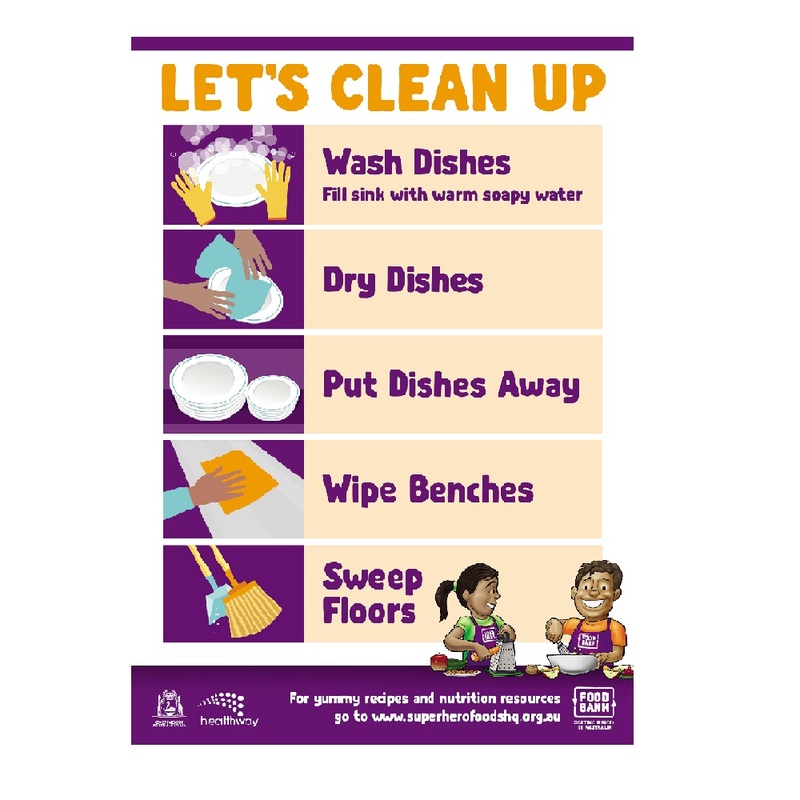 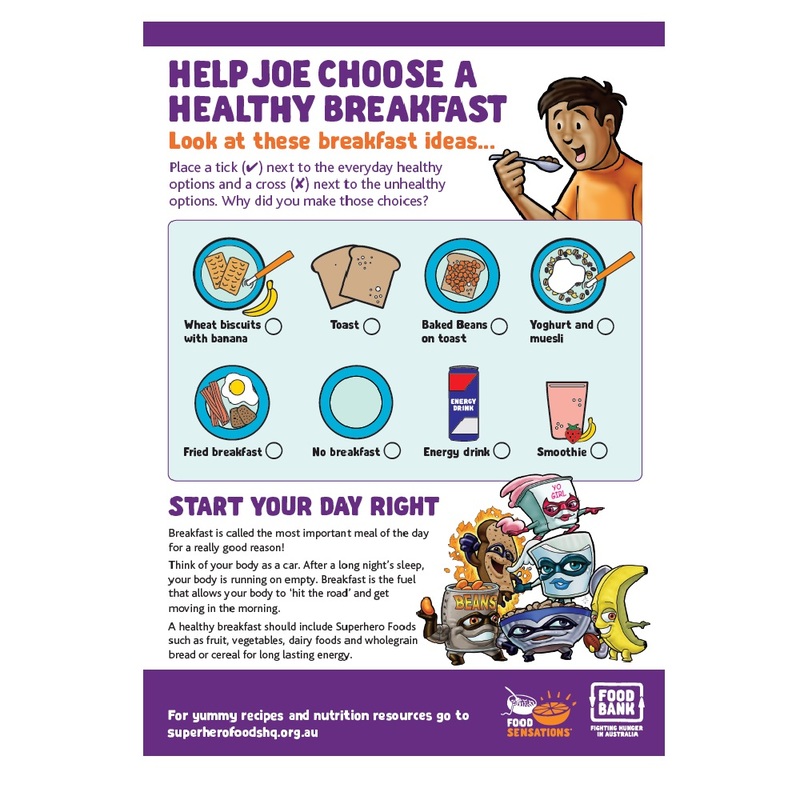 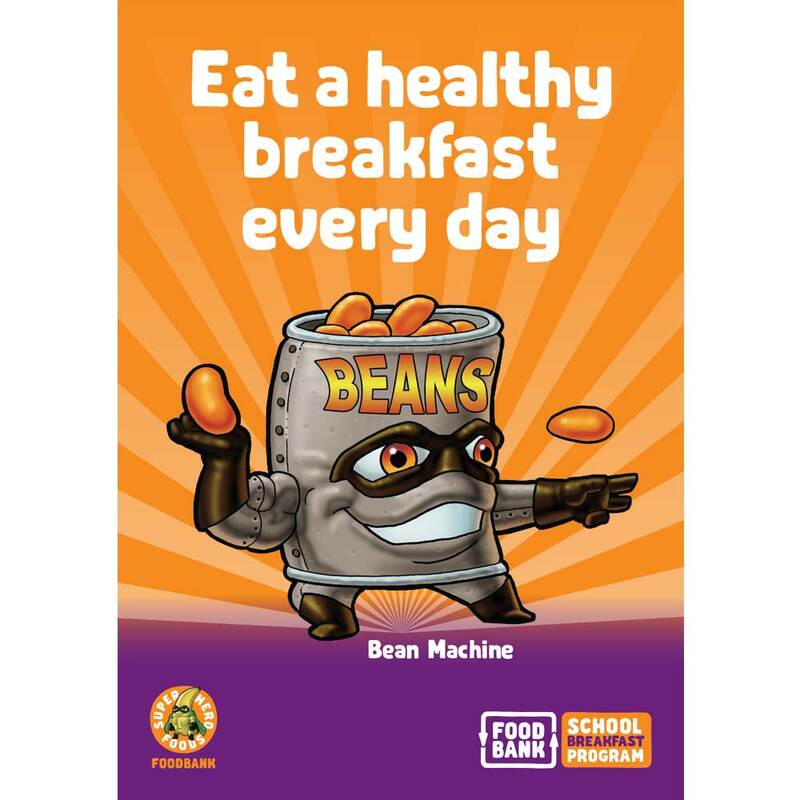 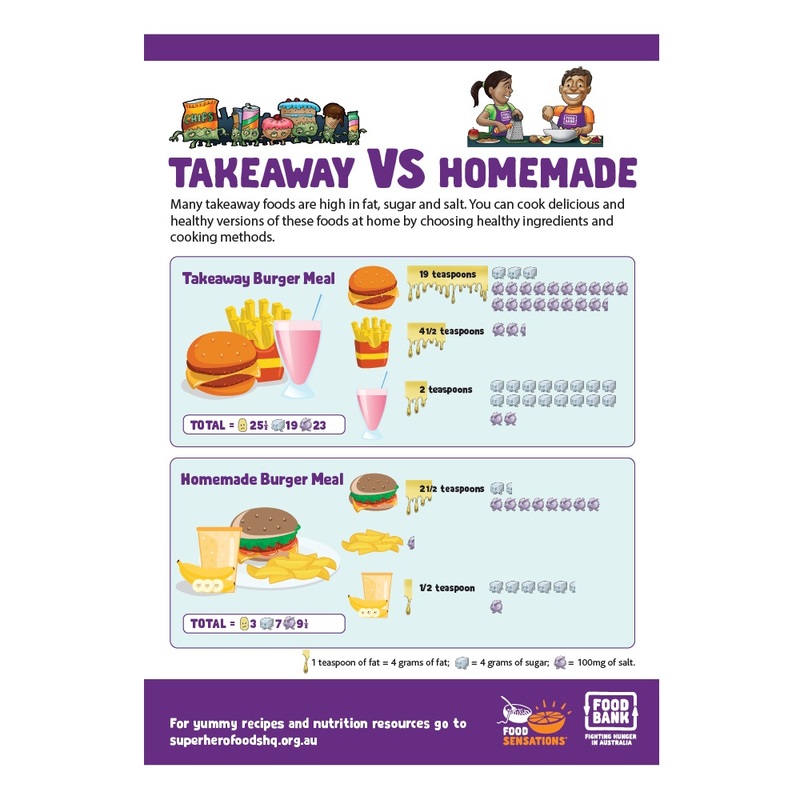 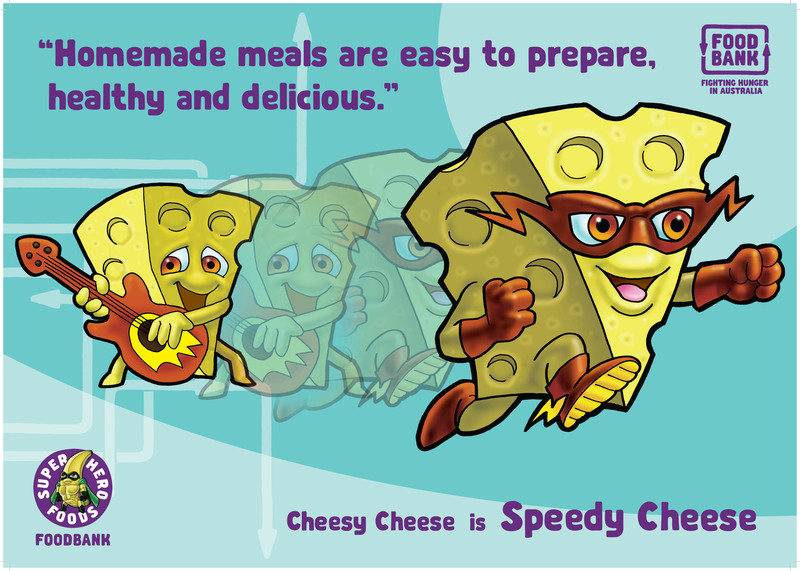 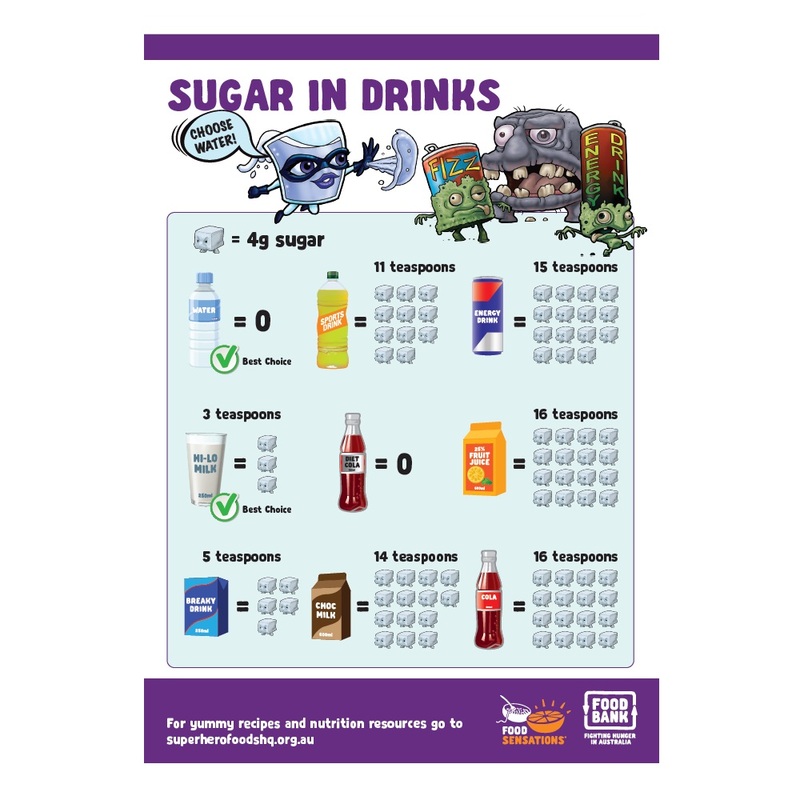 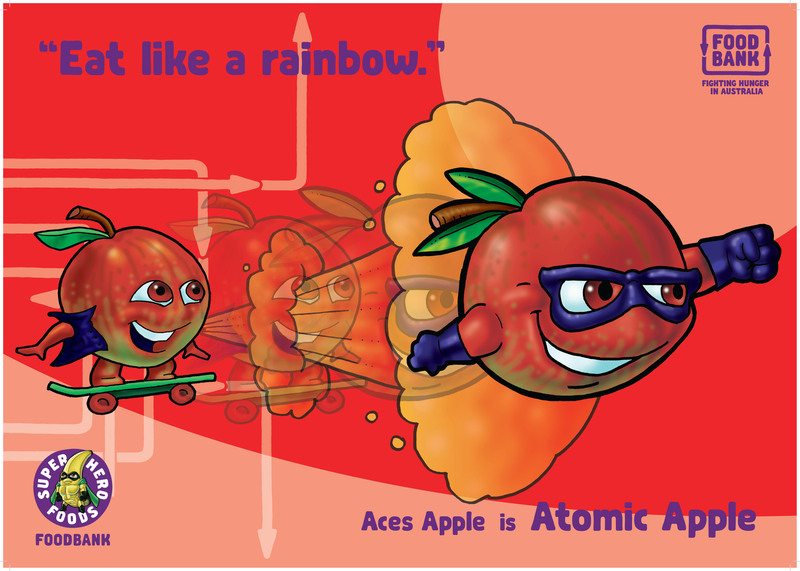 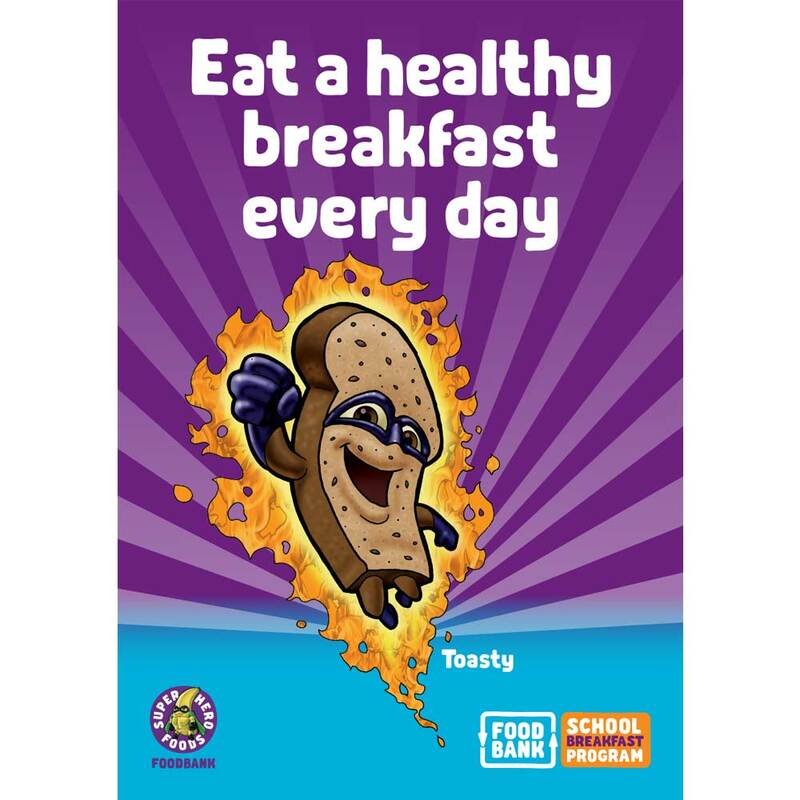 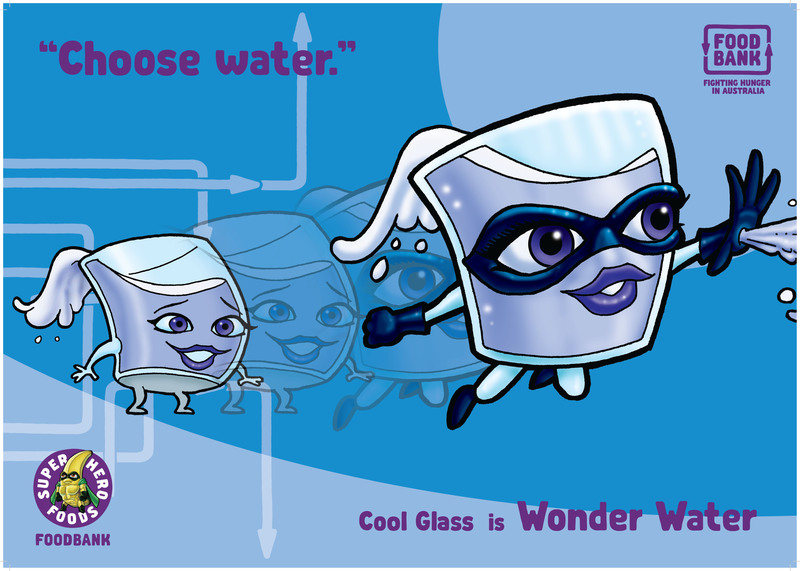 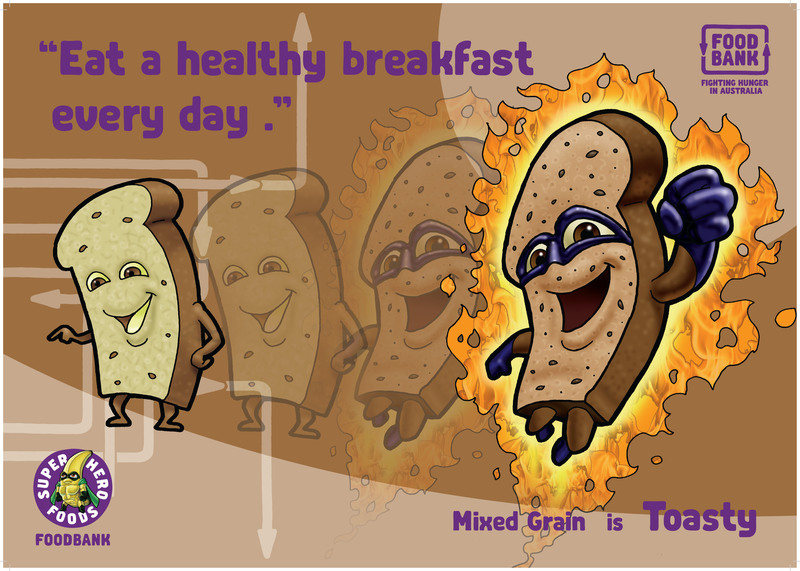 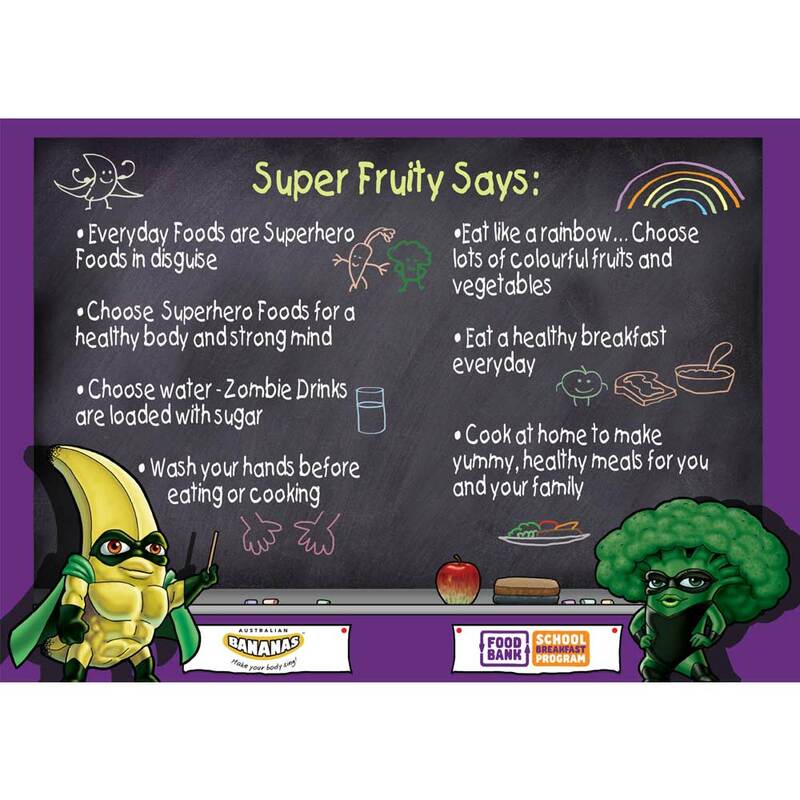 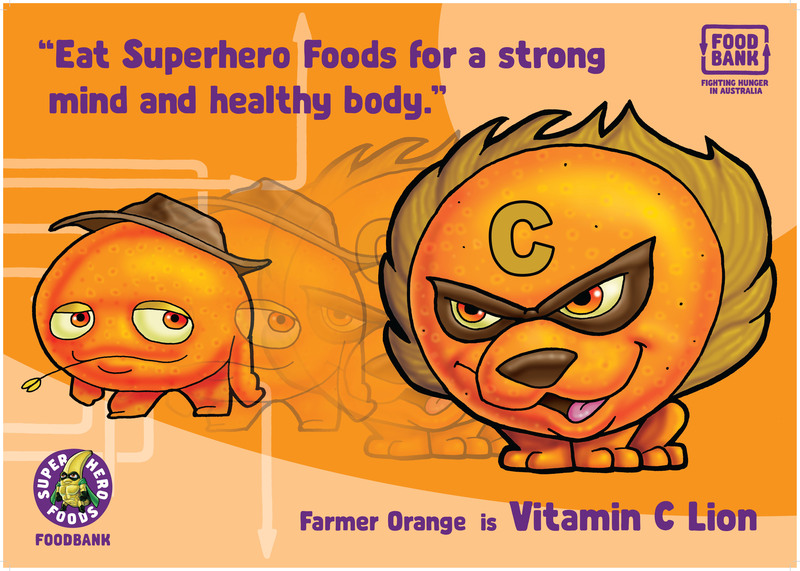 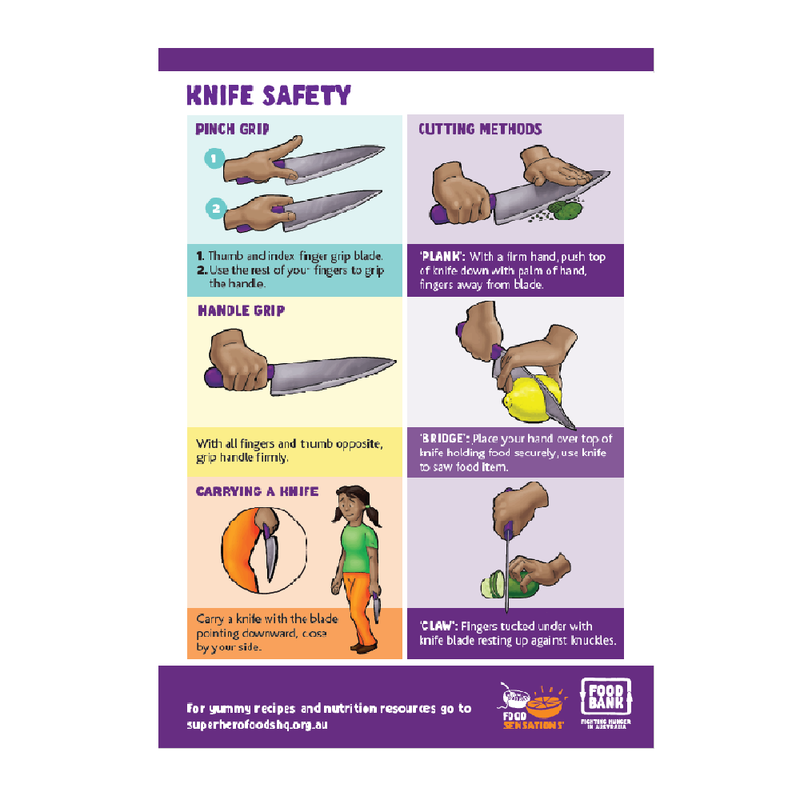 A range of posters and info-graphics which promote healthy eating. 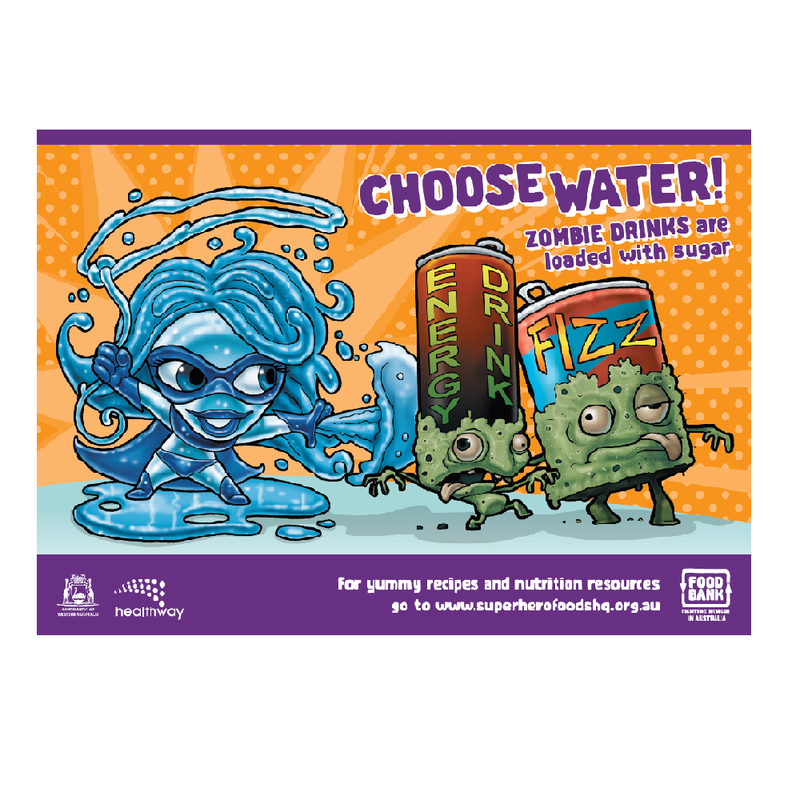 Posters can be down loaded for free.